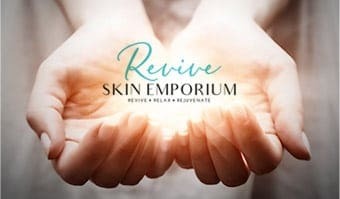 Experience an oasis of tranquillity, relaxation and rejuvenation at Revive Skin Emporium, the finest skin treatment facility & Day Spa Perth catering to both men & women. Revive Skin Emporiums blissful massages range from soothing, relaxing massages right through to dreamy hot stone options. Shop online & enjoy the many touches of luxury to help you fully unwind by relaxing your body & soothing your soul. 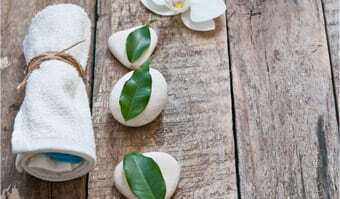 Visit our Perth day spa specials, so you & your friends or partner, can save while you pamper yourselves. Give the ultimate gift of luxury, time, relaxation & wellness with a Revive Skin Emporium gift vouchers. Revive Skin Emporium’s idyllic premier day spa is located on Scarborough Beach Road, Mount Hawthorn. The peaceful ambience of our day spa allows you to experience the most advanced skincare and unique beauty treatments. From the moment you enter the building, you will “feel” the difference. A warm, relaxed and friendly welcome awaits. We are independently owned and place a strong emphasis on the highest professional standards of client comfort, care and treatments. The team is led by Olivia Bertolini who founded Revive Skin Emporium (formerly Revive Day Spa) in 2003. Olivia has been a therapist for over 20 years and strives to provide the best service and dedication to each and every client. Our team of dedicated therapists can offer a wealth of experience and knowledge through expert skin advice, massage and traditional therapies. 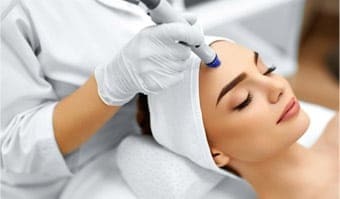 All our therapists are nationally or internationally trained to the highest level and continue to expand their knowledge of the latest skin care and therapies to offer the very best to our clients.